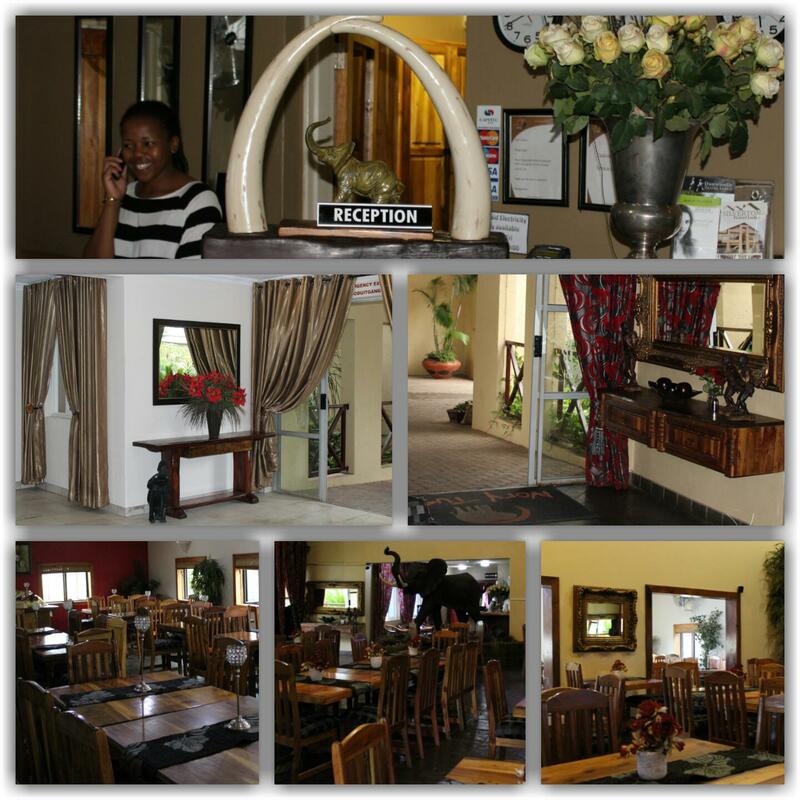 Ivory Tusk Lodge Conference and Venue Hire is situated only 3 hours drive from Johannesburg International Airport, en-route to the Kruger National Park. Our Lodge is within walking distance from town, therefore the hub for business traveller, offering a wide range of services and facilities. A mere 100 meters from the Tzaneen Medi Clinic, it is the ideal place for visitors of family and friends booked in at the clinic. The lodge consist of single, double, family and 3bedroom units for group bookings and also boasts excellent fully equipped conference facilities. Our affordable rates and regular special offers are sure to guarantee our guests a most enjoyable stay. We have your best interest at heart and will try to meet your needs and specific requirements. We pride ourselves on offering good quality accommodation, great food, efficient service, friendly staff members and well maintained grounds and good atmosphere. The staff will make you feel at home and part of the family, from checking in until you leave.